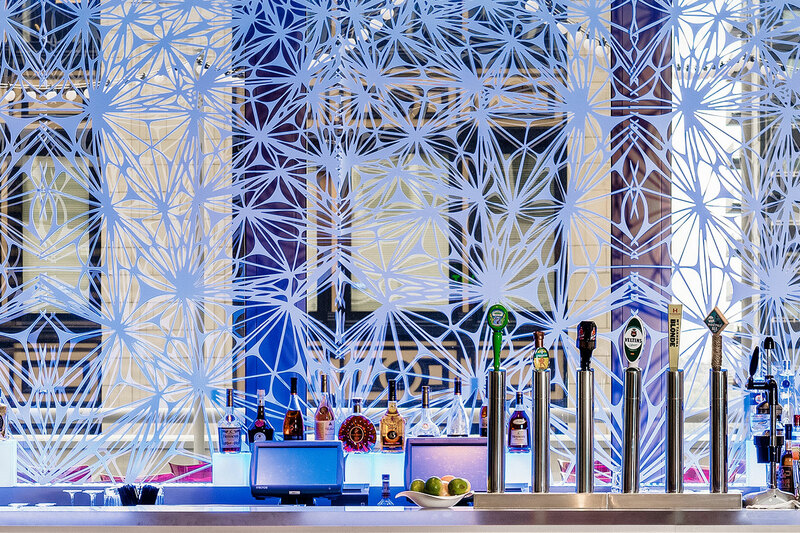 Both swanky and intimate, Frol!k makes you feel a little saucy, so users beware! 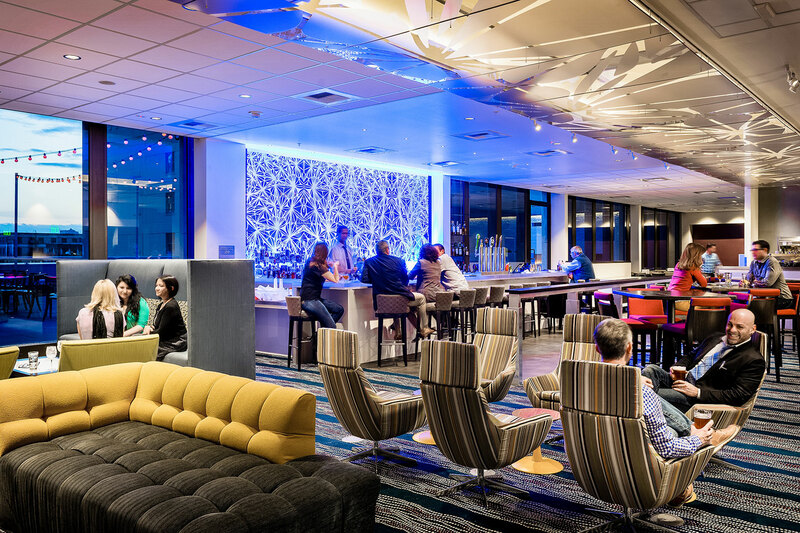 Guests get to experience the buzz of downtown Seattle—and views of the Sound—from a modern aerie five stories off the ground. 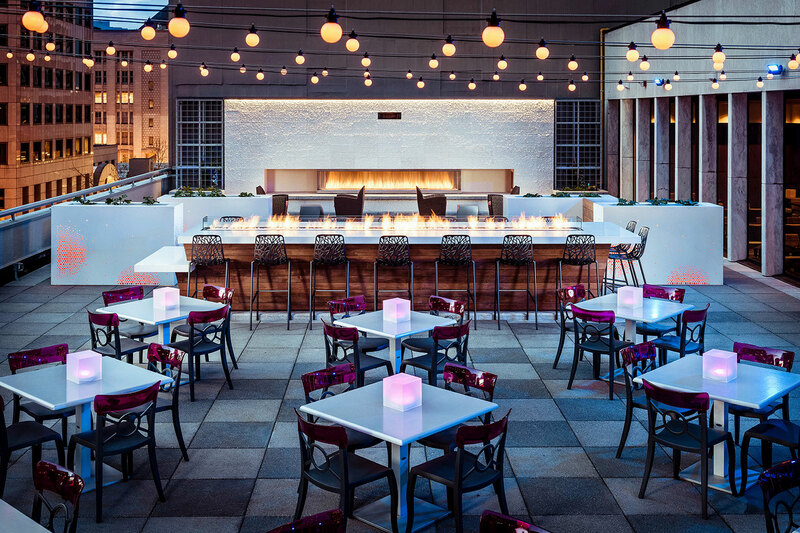 Named #2 of America’s Coolest Rooftop Bars by Travel + Leisure, and #3 for Readers Pick for Best Hotel Rooftop by USA Today 10Best, Frol!k is so successful that it delivered five times the planned ROI during its first year of operation. 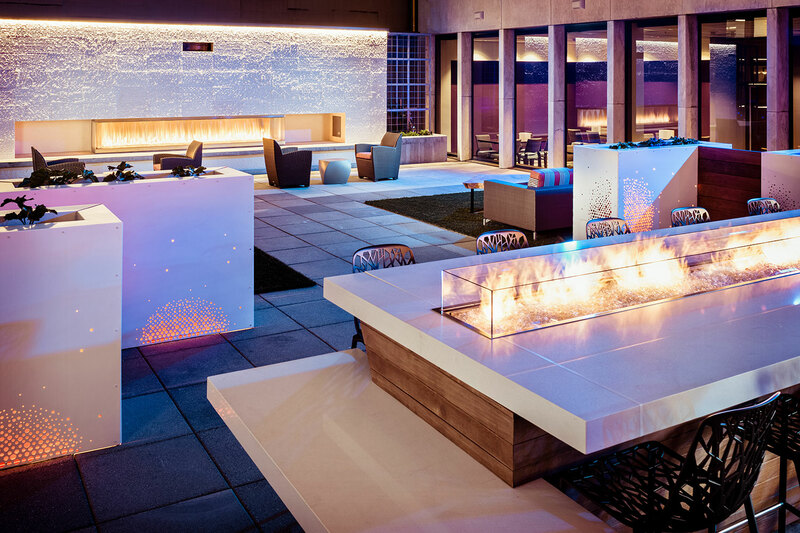 Designed to create seamless, stylized transitions between indoors and outdoors, bar and restaurant, Frol!k is a destination for anyone who isn’t afraid of a good time. If you are, well, we can’t help you.